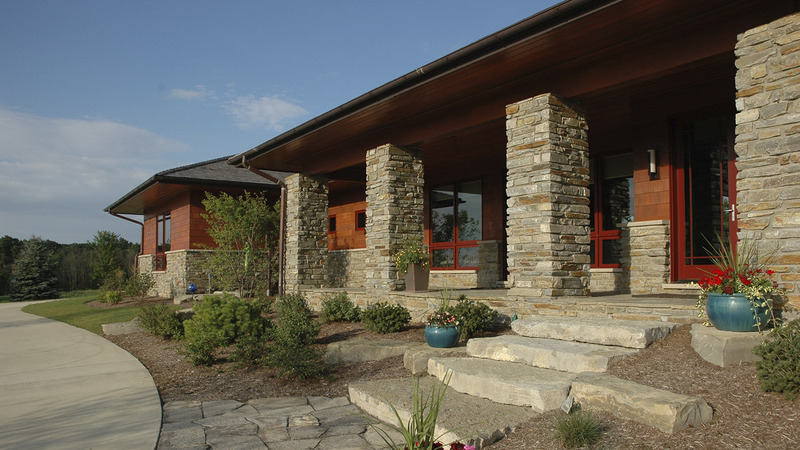 The Littledown house features exceptional design unity from the outside in. 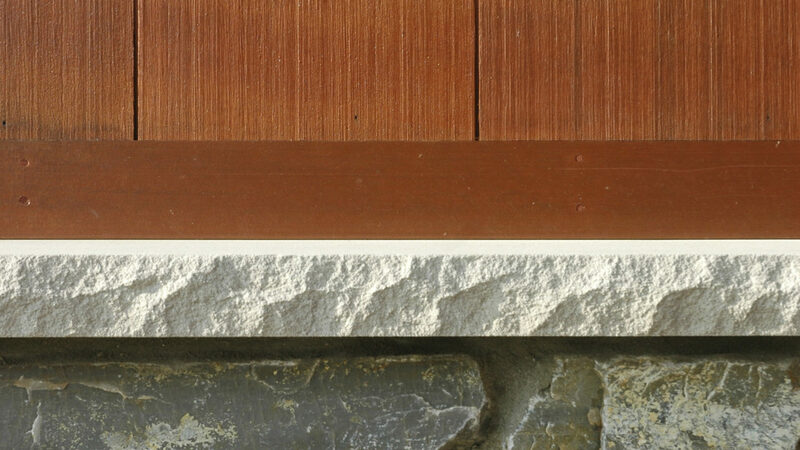 Imported Idaho ledge rock is a theme throughout, used in the entry hardscaping, and carried into to the the foundation, porch columns and throughout the interior. Once inside, the rich palette of materials and textures are a feast for the eyes. 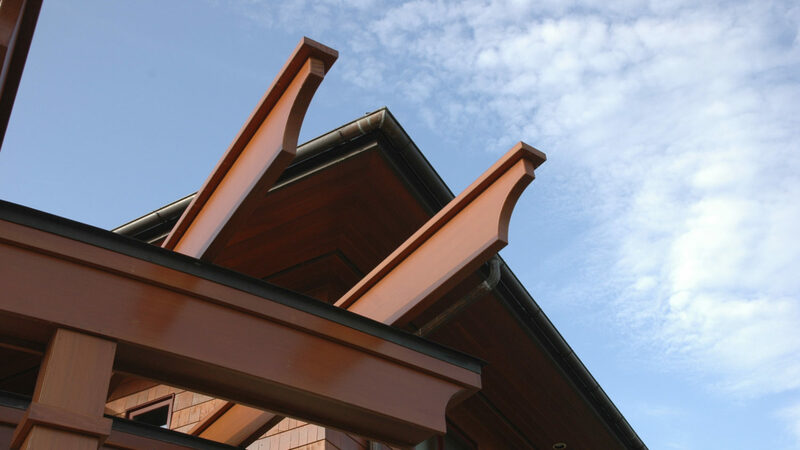 Cherry doors and rich Brazilian cherry flooring set the style and echo the color of the exterior siding. 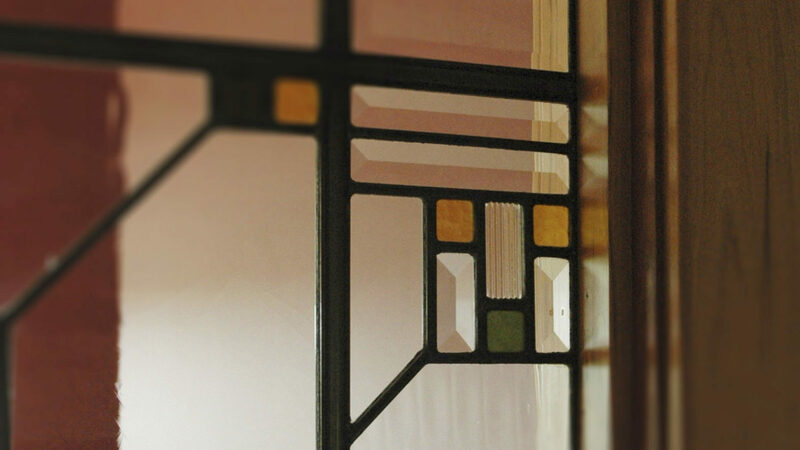 Custom-designed art glass strikingly frames the entrance to the home office. 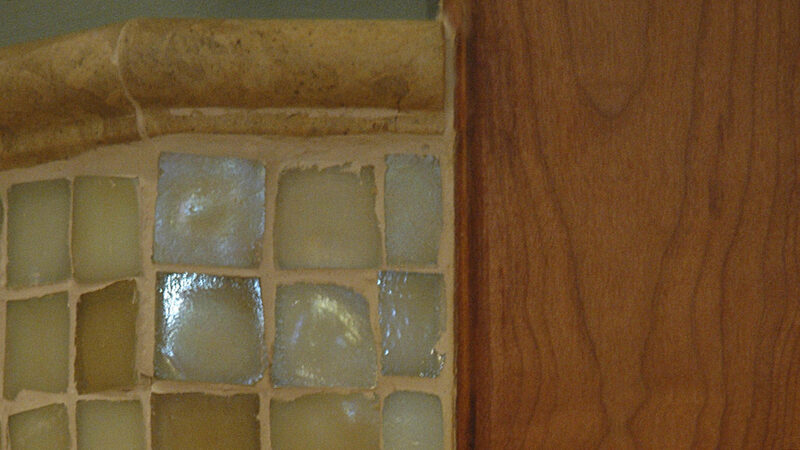 The master bath features Jerusalem limestone with tumbled glass accents and cherry trim. Simply exquisite. 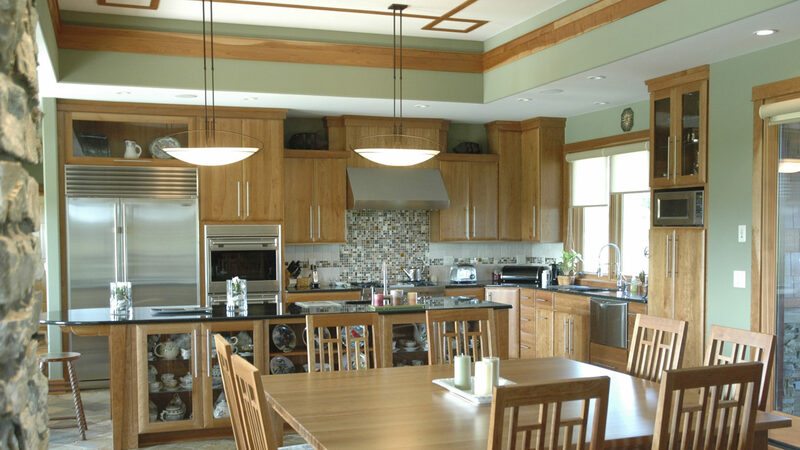 The Littledown home’s custom kitchen combines state-of-the-art amenities with the traditional warmth of cherry. The soft textured India slate flooring with radiant heat and the custom-designed glass tile backsplash make this truly a kitchen of distinction. Cherry ceiling accents and rich Brazilian cherry flooring complement the kitchen cabinets and carry the warm feeling into the adjacent living area. 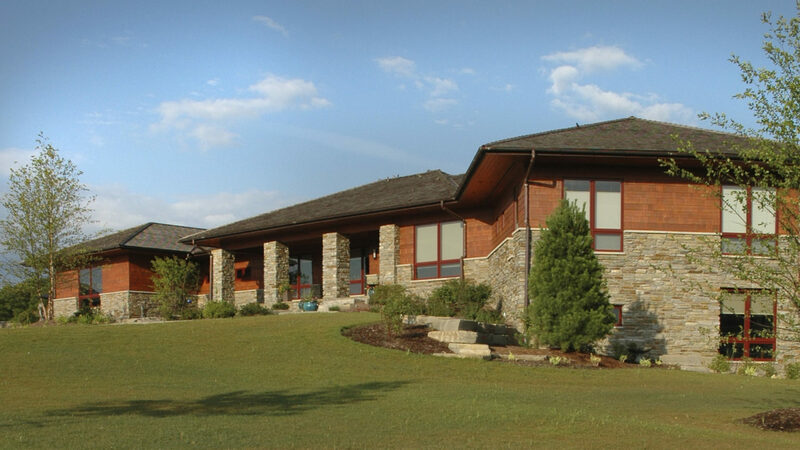 In the Littledown home’s lower-level recreation room, in-floor radiant heat brings warm comfort on cool nights. 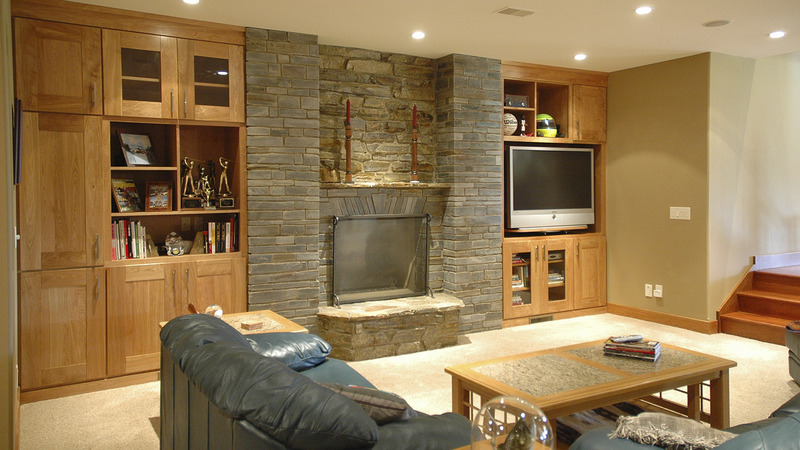 Red birch cabinets and polished Idaho ledge rock surround an inviting fireplace. What a great spot to unwind! 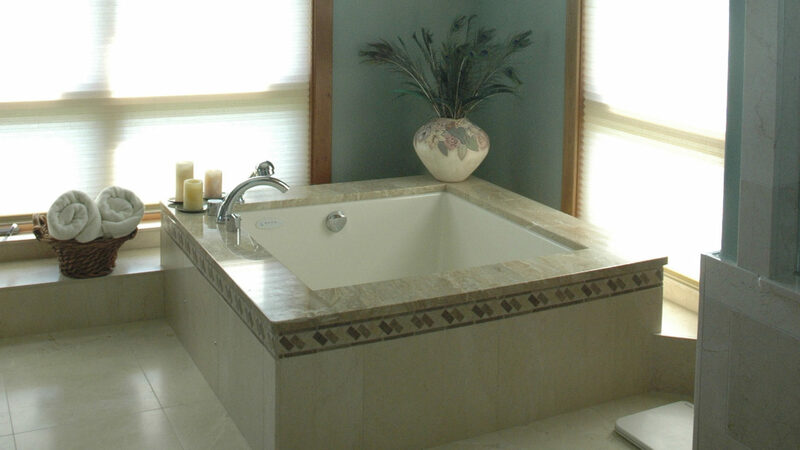 The master bath is a prime place to decompress, with its Japanese-style soaking tub. 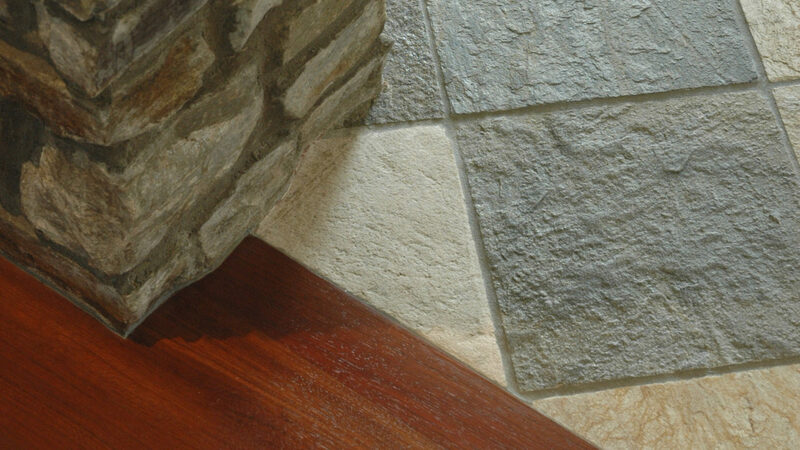 Limestone coping and tumbled marble accents lend elegance to the environment. 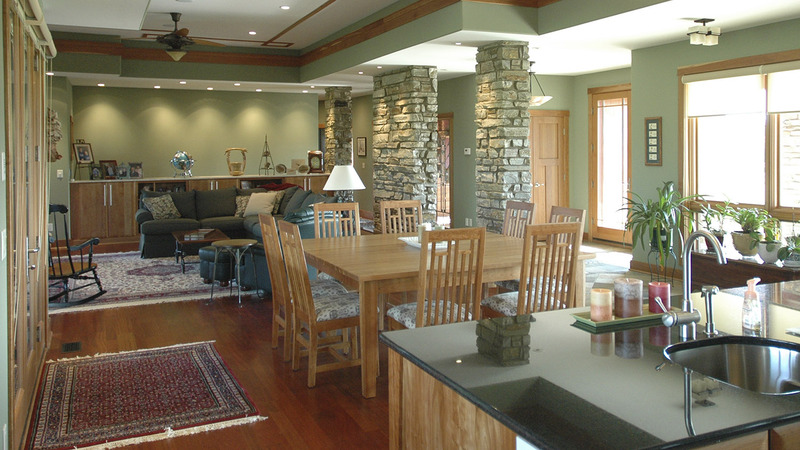 Large surrounding windows bring natural light inside. 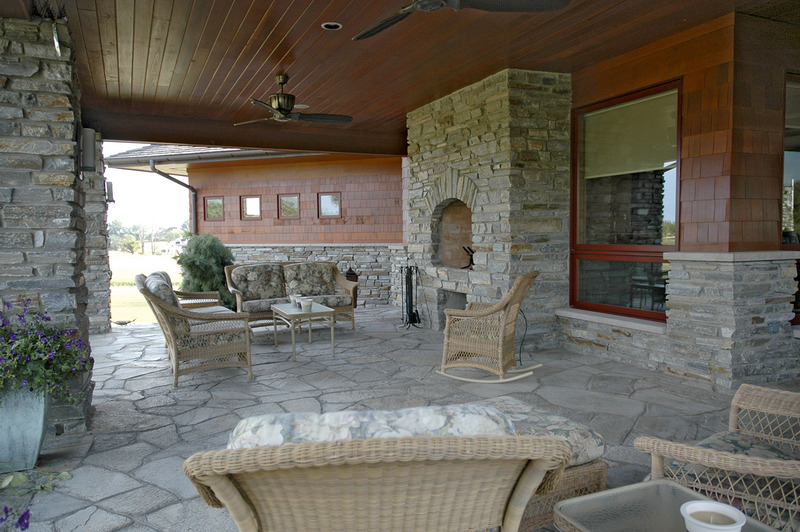 Multiple outdoor recreation areas allow the owners to bask in the sun, or shelter around a cozy fireplace. 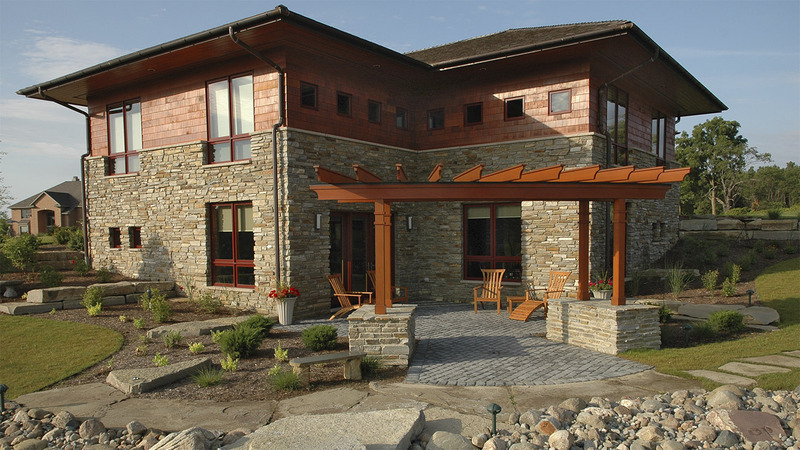 The high-end detailing continues outside with the expansive stone patio and curved Craftsman-style trellis.